The median home value in Fayetteville, GA is $270,000. This is higher than the county median home value of $243,200. The national median home value is $185,800. The average price of homes sold in Fayetteville, GA is $270,000. Approximately 68.41% of Fayetteville homes are owned, compared to 25.72% rented, while 5.87% are vacant. 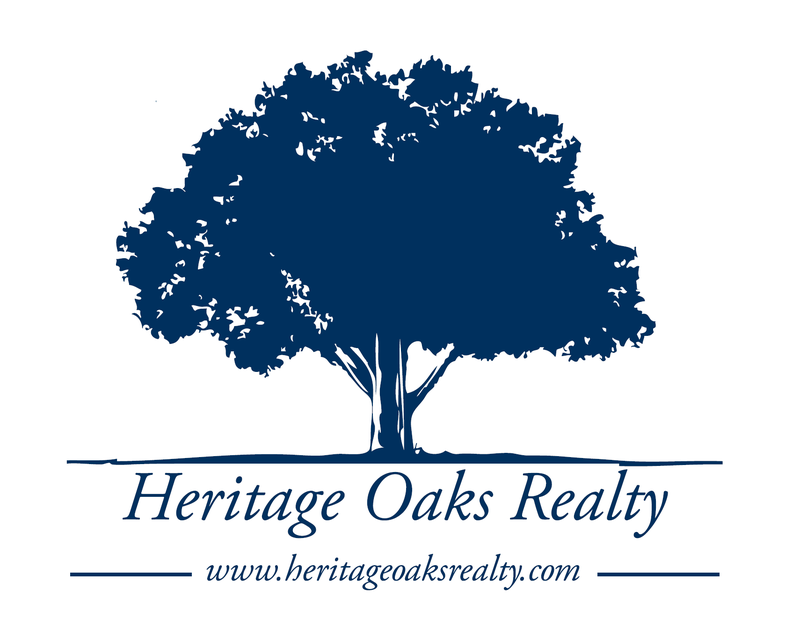 Fayetteville real estate listings include condos, townhomes, and single family homes for sale. Commercial properties are also available. If you see a property you’re interested in, contact a Fayetteville real estate agent to arrange a tour today! LOVELY FAYETTEVILLE TOWNHOME IN LAFAYETTE PARK N'HOOD. CLUBHOUSE, POOL, PLAYGROUND, SIDEWALKS & MORE! 3BR, 3.5 BA,BRIGHT/OPEN PLAN W/UPGRADES! HARDWOOD FOYER, 1/2 BA & DINING. 4" PLANTATION SHUTTERS, RECESSED LIGHTING & SPACIOUS RMS. LIGHT FILLED KITCHEN W/STAINED WOOD CABINETS, CORIAN CABINETS & PANTRY. LAUNDRY ROOM W/WALL CABINETS & CLOSET/ADD'L PANTRY JUST OFF KITCHEN. OVERSIZED OWNER'S BR AND BATH W/FULLY TILED SHOWER, GARDEN TUB, SEPARATE VANITIES, PRIVATE TOILET ROOM & LARGE WALK-IN CLOSET. STATELY BRICK FRONT W/COVERED ENTRY...CONCRETE SIDING. 2-CAR GARAGE! LOCATED JUST NEXT TO SOUTHERN GROUND AMPHITHEATER...ENJOY THE MUSIC WITH YOUR FRIENDS FROM YOUR BACK DECK! TUCKED AWAY IN THE MIDDLE OF THE SUBDV. FRESH PAINT, NEW ROOF COMING SOON! WOW! BEAUTIFUL ALL BRICK HOME ON OVER AN ACRE LOT IN WHITEWATER SCHOOL DISTRICT! This home has been updated and meticulously maintained! And, Every Room In This Home Is Larger Than Average! It is a MUST SEE! Interior Features Include: Updated kitchen w/ granite, SS, large pantry, & bay window. Spacious family room w/ brick fireplace. Separate dining room. Separate formal living room that can also be an office or play room. Amazing 3 seasons room....enjoy it as a sun room or screen room. 4 bedrooms PLUS bonus room (possible 5th bedroom). Dual staircases. Central vac. Tons of storage space. New Fixtures. Fresh paint. Exterior features include: Large, private lot that has been beautifully landscaped. Sprinkler system. Workshop/shed with electricity. Dog run area. Beautiful 2 acre lot, bungalow style home with a basement. Hardwood floors being refinished and home currently being painted on the interior. This owner designed floor plan is beautiful and functional. Fabulous kitchen with a huge island. You have to see this one in person to take in all it has to offer. Heart of Fayette County, close to Pinewood Studios and easy access to downtown Fayetteville, Peachtree City and the I-85. Bring Your Swinsuit, Sunscreen and Lounge Chair and play in your beautiful In-Ground Pool. This 3 Bedroom 2.5 Bathroom home sits on a cul-de-sac street with a 2 car garage with additional parking and is located in desired Whitewater School District. This house has an inviting Rocking Chair Front Porch. The Great Room with Bay Window and Fireplace overlooks the Dining Room. While the Kitchen has a pantry and Breakfast Room that overlooks the Spacious Sun-Filled Sunroom. The Outdoors has a lovely Pool & Grilling Area. The Master Suite has a spacious Master Bathroom, Double Vanity Sinks, Large Closet, and separate Tub and Shower. There are two additional Bedrooms and a Bonus Room. The Hall Bathroom has been updated. Visit This House and Come Home! Call Today! Fabulous 4 BR/2.5 BA home! Breakfast Bar and breakfast area; Formal dining room and formal living room make this home great for any use. Oversized bedrooms! Great neighborhood! Great ROI for investor or accommodating home for First Time Home. Beautiful home in an established community. The Main Level consists of a Master King Bedroom with a full Jack and Jill Bathroom (combination tub/shower), Living Room with fireplace, a formal Dining Room, spacious Kitchen with granite countertops and stainless steel appliances, an Office Area. The Upstairs Level consists of 2 Queen Bedrooms, and a full Jack and Jill Bathroom (combination tub/shower). Offers a screened in back porch and a huge private back yard. Must see! Acre Lot Nestled within a Winning Community; 4Bedrooms, 2.5 Baths; Owners Suite on Main Level! Hardwood Foyer Entry w/Soaring Ceilings; Formal Dining Room w/Crown Molding and Chair Railings; Arched Kitchen Entry; Plenty of Cabinetry Space; Custom-Made Wood Island; Granite Countertops; Stainless Steel Appliances, WalkIn Pantry; Open Kitchen offers a Perfect View of the Breakfast Lounge, Sunlit Keeping Room w/Gas Fireplace; 2nd Floor Loft overlooks Great Room w/Wood Burning Fireplace; Spacious Owner's Suite w/Trey Ceiling and Sitting Area, Spa Bath, His/Her Vanities, Walk-In Closet; Spacious Secondary Rooms on Upper Level; Lots of Roof Storage; Private Backyard; Side Garage; Covered Back Patio; Close to Fayetteville Eateries, Shopping, Pinewood Studios. Clean slate and Wonderful Possibilities with this great home place!!! This custom built log home is situated on 8.5 private acreas, on a partial finished full basement, and has so much to offer! 3 Bedrooms, 2 Full Baths, 1 half bath up, 1 half bath down. Large and entertaining kitchen and living room, spacious bedrooms and lovely master suite. 60x16 partial covered back deck that overlooks the property and 2 acre spring fed stocked pond. 40x80 pull through Workshop with a 80 foot lean to, its own diamond and anyone's dream shop, it features a private office, bathroom, full spray booth, 7000lb Lift, heat and air. The house has new HVAC units, newer roof, freshly painted interior, clear termite letter. Minutes from I-85, Hwy 74, Tyrone, and Schools.